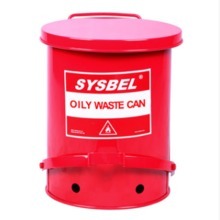 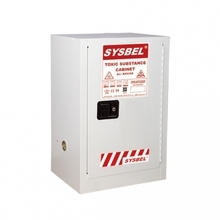 SYSBEL Flammable Cabinets for storing flammable liquids(low and median flash point liquid1, flash point＜37.8℃), Reduce the risk of fire, to ensure the safety of life and property. 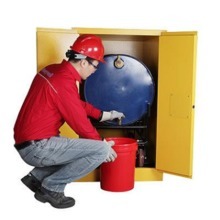 3.87.5px leak tight sump at the bottom of cabinet’s maximally catches incidental drips. 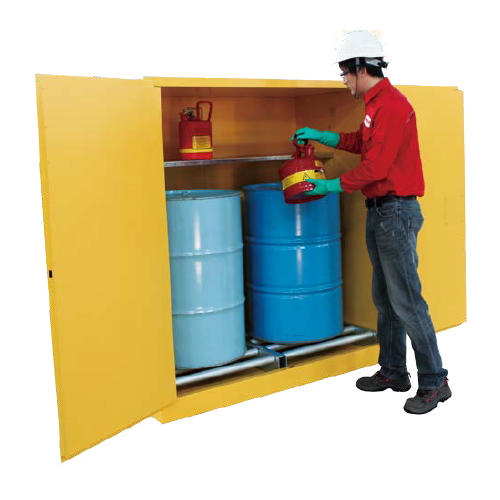 6.Unique spill-catcher shelves catch incidental drips and adjust on 150px centers. 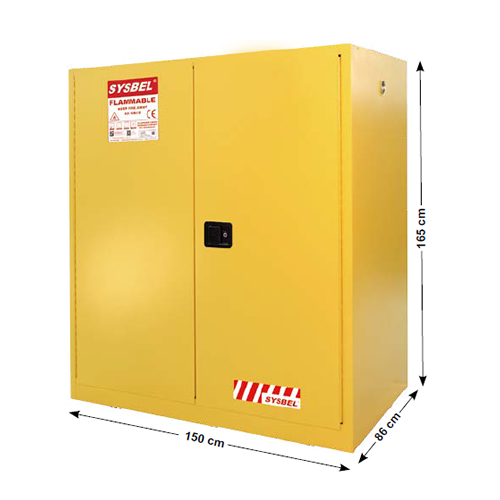 7.Durable&chemical resistant,lead-free powder coat inside and outsidecabinet,reduce effects of corrosion and humidity. 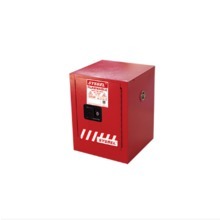 2, Recognized the Sith brand, short delivery, high quality to meet customer expectations. 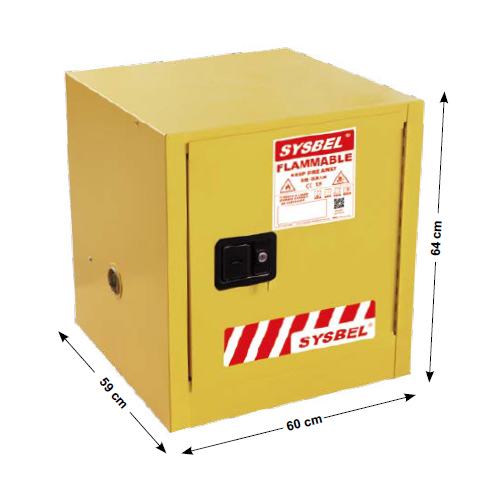 If you are interested in any of our Flammable cabinets or would like to discuss a custom order, please feel free to contact us.